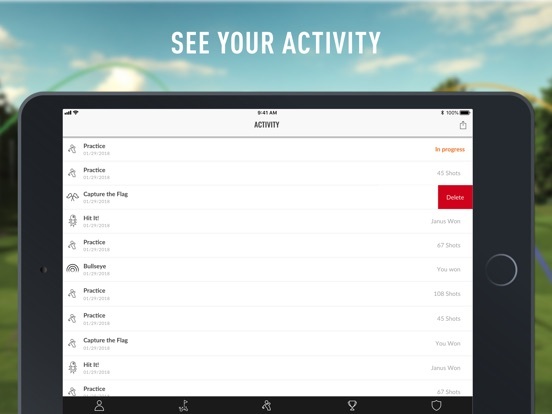 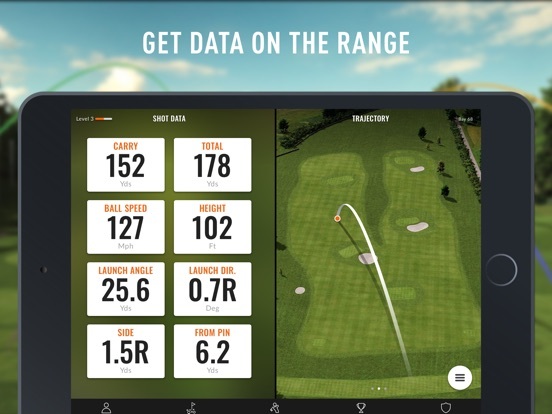 This free Range app gives you instant feedback on every shot at TrackMan Range enabled facilities. 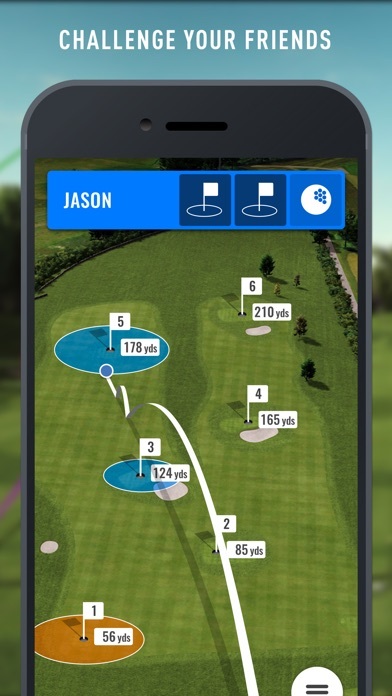 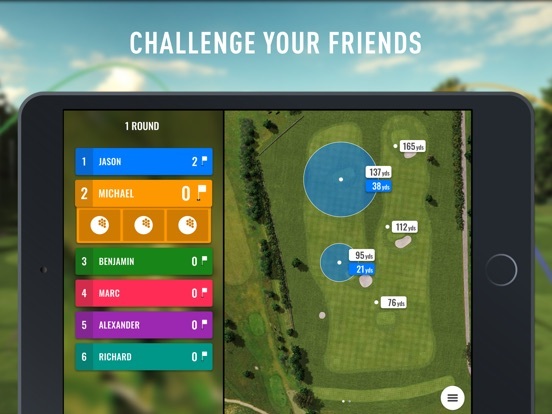 This app is designed to meet the needs of golfers at all levels. 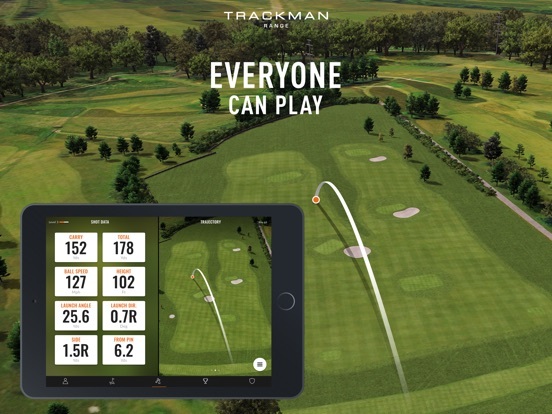 The proprietary radar technology available at TrackMan Range enabled facilities is similar to what the world’s best players use, when they practice with their personal Trackman unit. 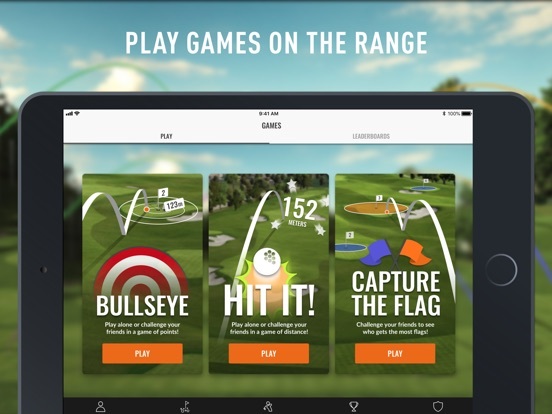 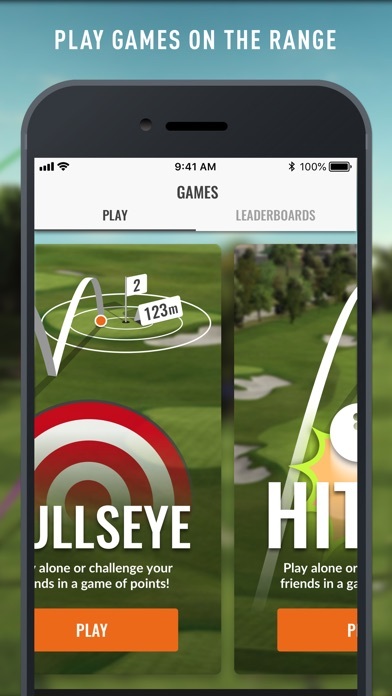 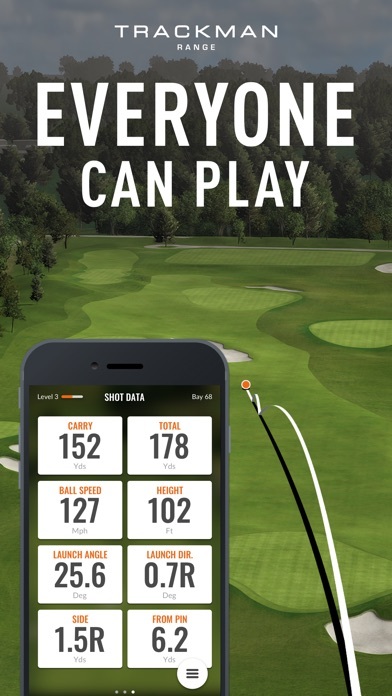 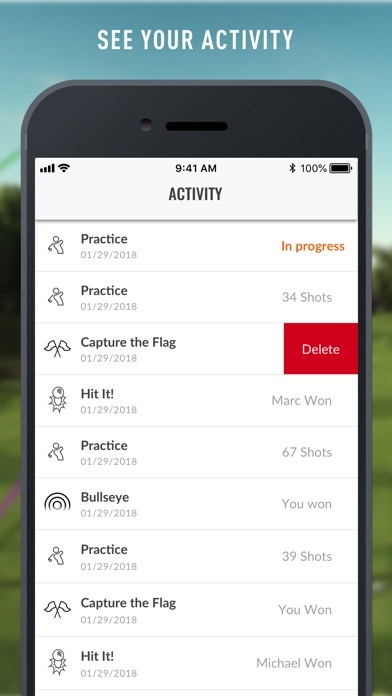 Remember, this app only works when connected to TrackMan Range. 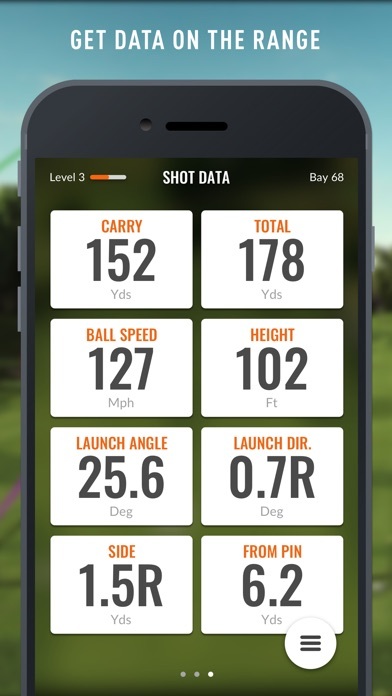 Please encourage your local range to contact TrackMan for more details.